Have a look at our works on different types of websites. 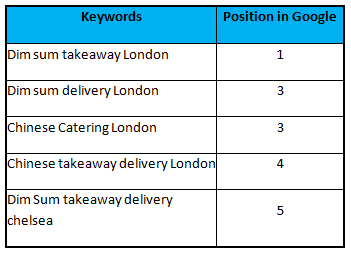 We have completed quite a handful of ecommerce websites, online food ordering websites and lots more. 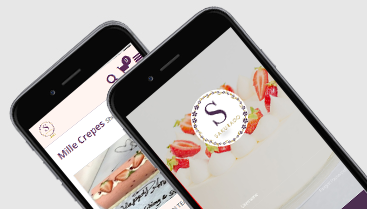 Check our Portfolio to have a look at our works on different types of websites. This is unique and clever App. 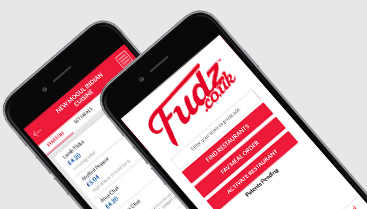 This App is for Restaurants and Takeaways. 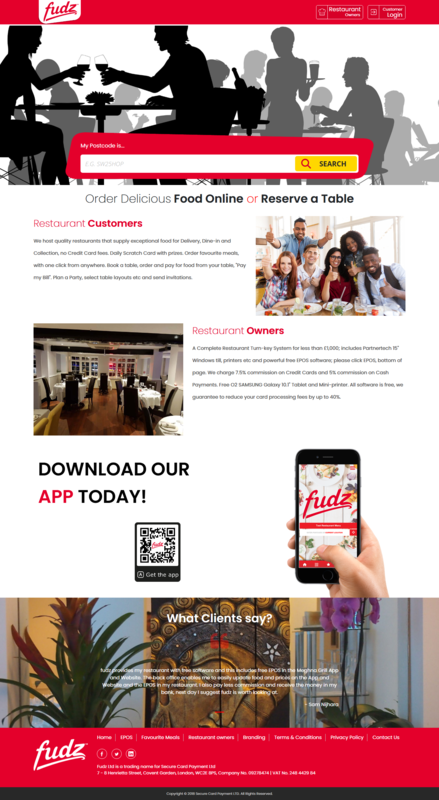 We used unique food ordering concept in this App. 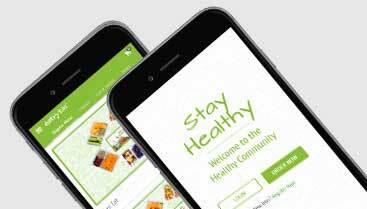 Eatryt is a health boutique that provides nutritional value for methodical life. Our goal is to build healthy environment and inspire you to get fit. This is a Coach hiring App based in the UK and Ireland. We work professionally to display and maintain all the coach details. 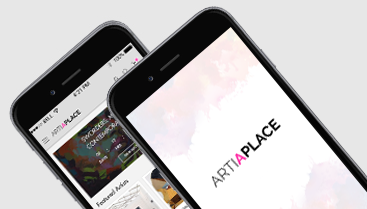 Artiaplace mission is to expand the art market to support more artists and art in the world. 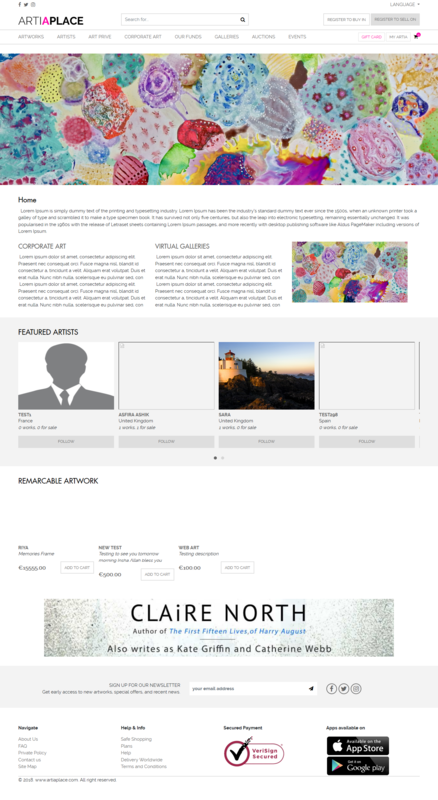 We are a platform for collecting and discovering art. Sakurado Cafe and Kitchen is located at 283 Putney Bridge Road. Do drop by and taste authentic Japanese delights in a relaxed setting. 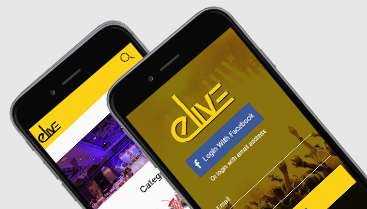 e-Live connects people through live events and experiences. Discover events that match your interests or create your own event. 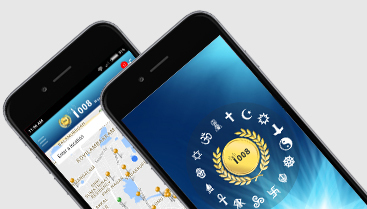 The app is a sincere effort to connect the devotees with their deity. Your one touch can give the complete detail of that temple. It will show you the best options to perform your worship in the best way. 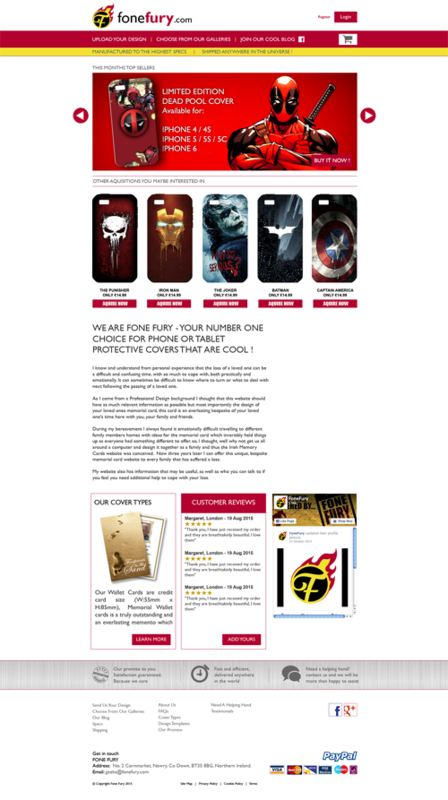 This is Ecommerce website selling Mobile covers. We parade products in all the aspects,so Customers tempt by its look. We host quality restaurants that supply exceptional food for Delivery, Dine-in and Collection, no Credit Card fees. Daily Scratch Card with prizes. 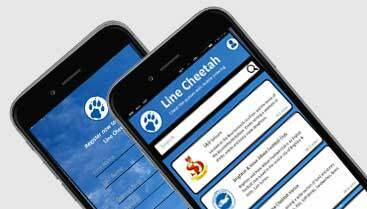 This is the Online Memorial Card printing website, Users can directly design their loved one's memorial cards. 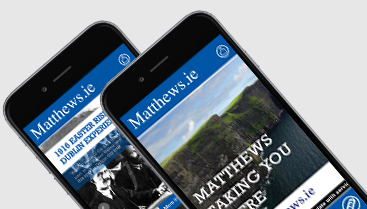 Cranney & McCabe, the home of great brand design, website design, e-Commerce design and app design in Ireland. This website is for Edward "Ed" Baines an English chef best known for being a judge on Britain's Best Dish. This website is for a beautiful Georgian period property with an intimate lounge bar and restaurant. This is a Coach hiring website based in the UK and Ireland. We work professionally to display and maintain all the coach details.Our work mainly based on customers and their requirements. This website is for Sally Jane miniature toys, We designed and developed this website with clean, clear design that are functional. This website is a large flexible event space, perfect for celebration and entertainment.We dressed up, this traditionally to display all the event areas artistic. This website is for Civil and Structural Works and Maintenence in Dublin. We adhere to the strictest security standards to protect the website form hackers. This website for guest accommodation, Restuarant, Bar and Hotel Complex!. We design and developed this website beautifully and seamlessly integrated with a bespoke admin suite. 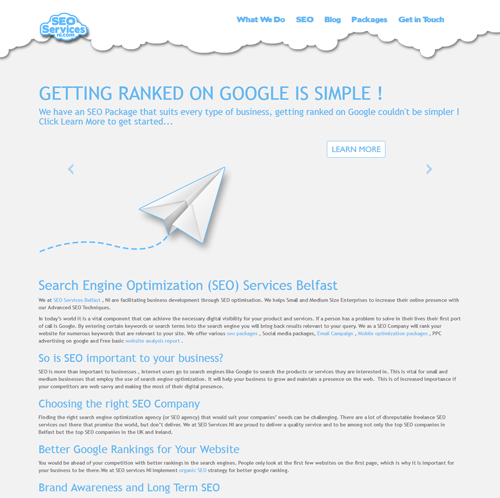 This website is for SEO Service company in Northern Ireland. We help this business to increase customers with functional and effective design and development. This site has more images of yoga poses, Our Designer created this website as mobile friendly, with fast loading time. 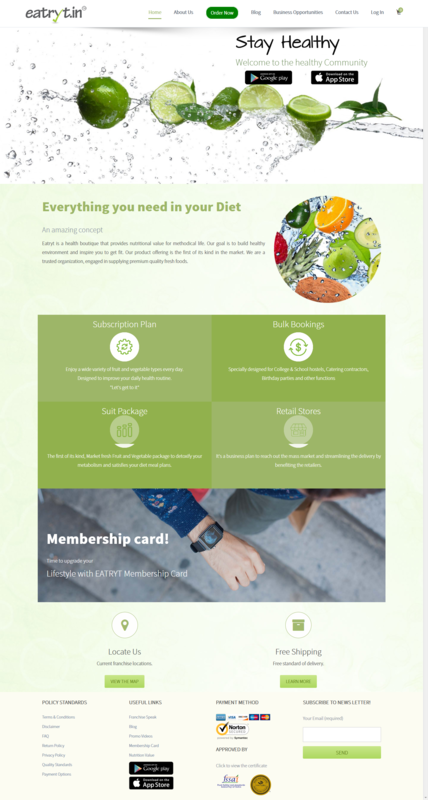 This Website has more content about Nutrition. We designed this website alluringly, So It never gets boring to read the full article. 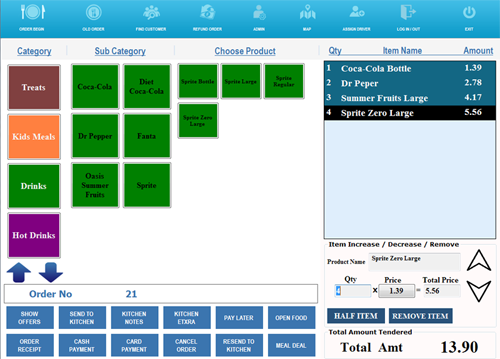 Victory Visions has provided quality EPOS software, and are suitable for both large and small scale operations. FollowUpManagement is a solution suitable for small and large scale companies, with the ability to send daily,weekly,monthly reports of their Respective Customers through Email. 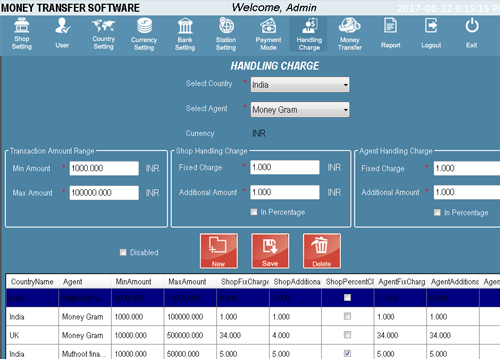 Delivery management system is a solution for customer those order foods to be delivered on time. 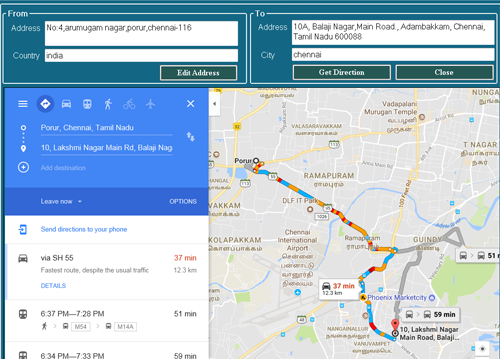 Drivers are assigned with delivery orders along with rootmap to be delivered. Money transfer software is the solution for transferring money from one currency to another currency with more advance features. 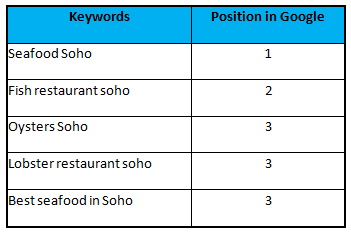 This is the film equipment rental service website, This is in the top position for all most related keywords. Randall & Aubin is an Anglo/French Brasserie that specializes in seafood And perfectly placed on Brewer Street, Soho, London. Over 50% of its traffic increased since we started this campaing. More than 1000 New visitors to the site Month on Month. 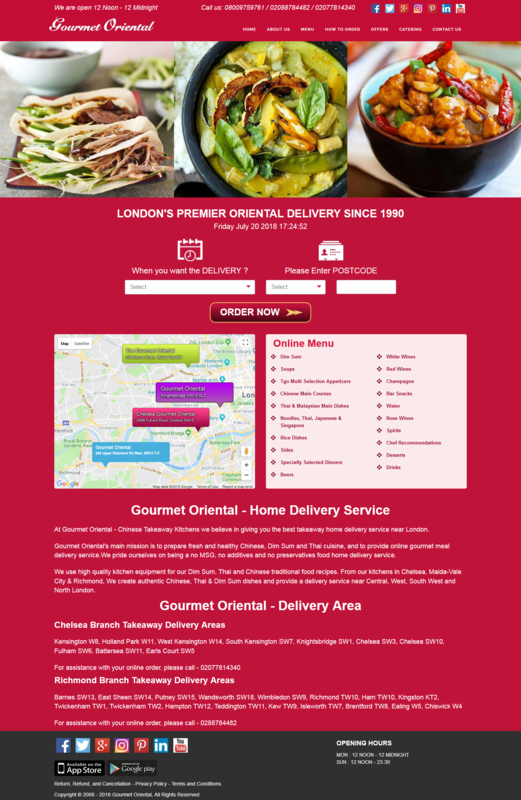 Best Chinese food takeaway delivery service near London, Chelsea, Richmond, Maida Vale. We create authentic Chinese, Thai & Dim Sum dishes.